Every November, vegans all over the world celebrate World Vegan Month, established in 1994 to promote a plant-based diet and lifestyle. While every individual vegan has their own reasons for adopting the lifestyle, the main arguments for veganism revolve around ethical, environmental or health-based concerns. 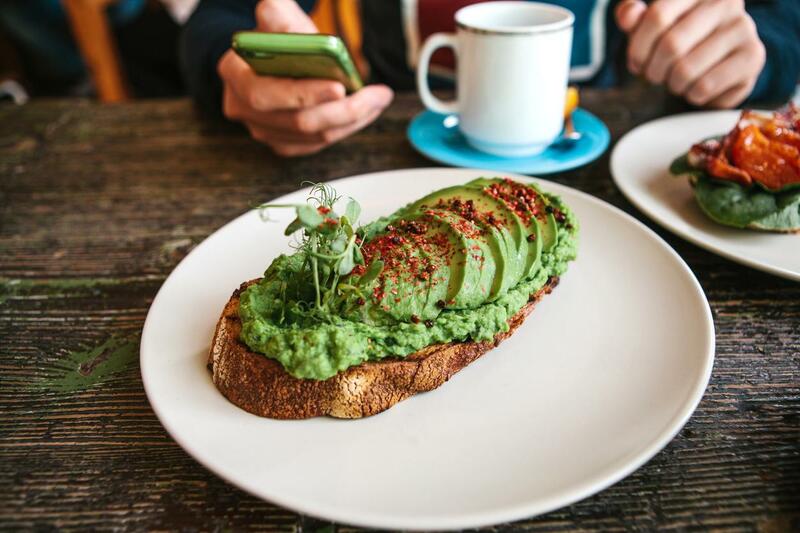 From the perspective of those working in the coffee industry, the steady increase of vegan consumers presents both opportunities and challenges. There is no drink which encapsulates the aesthetics of ‘third wave’ coffee more than the flat white. This short espresso-based drink, usually finished with latte art and served in fashionable surroundings, has transformed the British and American coffee scenes, flying in the face of at least a decade of coffee trends. This staple of European coffee culture is shrouded in myths and misconceptions. The density of the foam, the presence of chocolate sprinkles: all of these are hotly contested by those who work in the industry. And while, as with all things caffeinated, there are no hard and fast rules, its important to put some of the myths to bed. 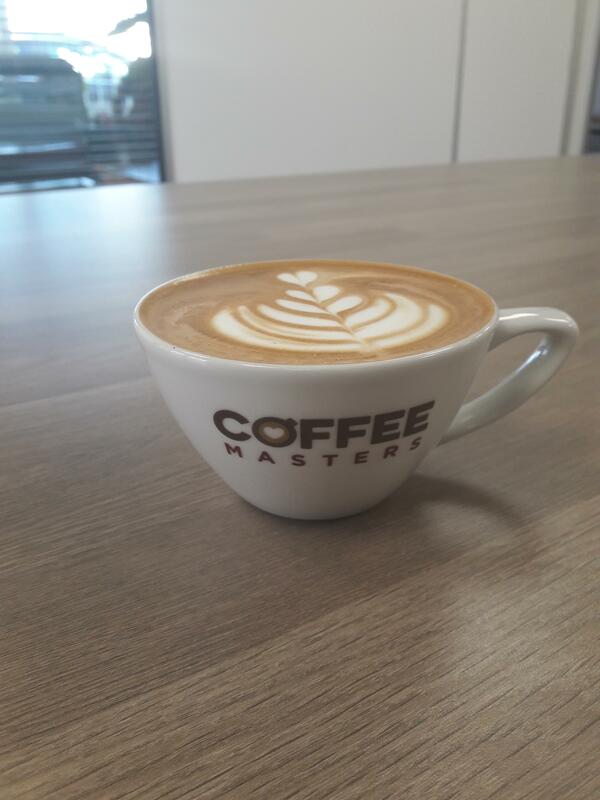 This week, our barista trainer Nathan tries our new fair trade single origin from Colombia. Colombia is famed for the huge range of flavours found in its coffee. Full-bodied and chocolatey brews? Check. Sweeter, more fruity lots? Also check. I was intrigued, therefore, when a sample of our new Colombian single origin arrived in the office. The tasting notes on the bag read ‘wine bodied with orange peel, dark chocolate, caramel sweetness and a nutty finish’. Never one to take tasting notes at face value, however, I dived right in with a cupping session. What Is Nitro Cold Brew Coffee and How to Make it? 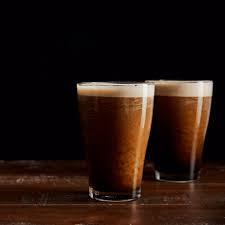 Although it has been around for about a decade, Nitro Cold Brew Coffee is becoming a trendsetter in the industry. 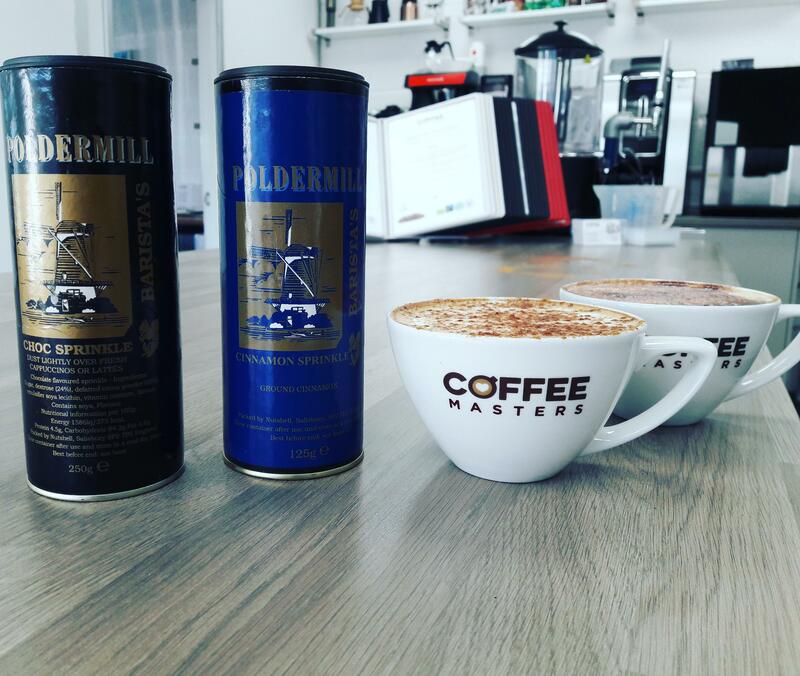 It is very different to the standard cup of coffee you enjoy in the morning or at your favourite coffee shop. 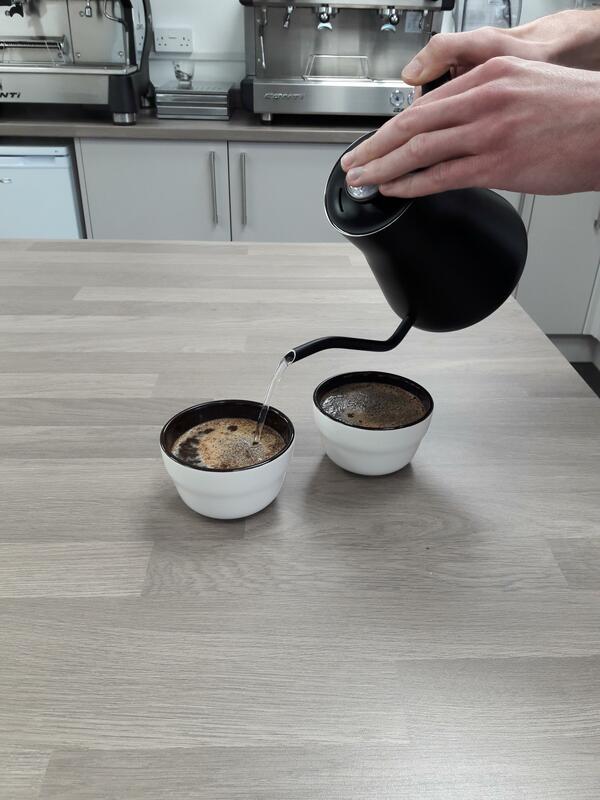 To find out what really makes this a special cup of coffee, let us give you the full rundown on what it is and what to expect when you taste it for the first time. How often do you visit a coffee shop? Once a week, once a day? How often do you visit coffee shops that aren’t one of the larger coffee chains? According to recent surveys, almost 50% of the population purchase at least 1 cup of coffee every single day, and with 636 million visits to coffee shops back in 2015, it’s a figure that’s predicted to steadily rise each year. In recent years, the coffee shop scene has drastically changed from one dominated by the big coffee brands like Costa, Starbucks and Café Nero to high-streets that are now saturated with independent coffee shops offering a much more personal, individual experience. We love keeping you up-to-date with the latest, crazy coffee trends! Earlier this year, it was the invention of the Avolatte, and now, we present to you, the glitter cappuccino created by the Coffee By Di Bella chain in India. This sparkly coffee trend has been adopted by various coffee chains and shops all across the world and is taking the internet by storm. Barista’s everywhere are experimenting with various colours and coffee designs using glitter to dazzle you with their latte art. Vegans don’t eat or use any animal products. If you missed World Vegan Day on November 1st, there’s still plenty you can do to get involved during the rest of the month. National Cappuccino Day is Coming! Calling all coffee lovers! National Cappuccino Day is almost here. On November 8th, each year, coffee lovers gather to celebrate the staple cup of joe that everyone loves – the cappuccino. It’s the perfect creamy beverage to enjoy on a chilly November morning – and throughout the rest of the day! What is a Turmeric Latte and Why is it So Popular? A turmeric latte, also known as the ‘golden milk’ is the latest trend to hit the coffee-sphere! However, despite the name, it originally wasn’t even coffee. A turmeric latte is a unique blend of turmeric juice and nut milk; be it almond, coconut or cashew, making it a popular, healthier coffee alternative, with the name ‘golden milk’ coming from its distinctive golden colour.